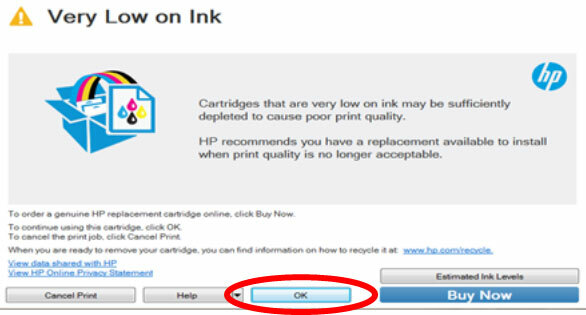 This section will help you better understand “low ink” warnings and nuisance alerts which appear after refilling and then re-installing a HP 63 (or 63XL) cartridge into the HP Deskjet, Envy and OfficeJet printers. 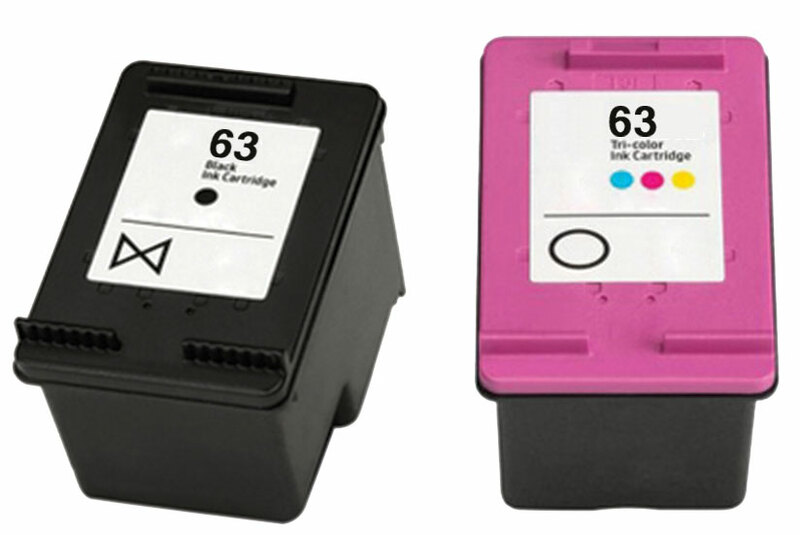 NOTE: “Empty” and “Low Ink” alerts are COMPLETELY NORMAL for HP 63, 63XL ink cartridges which have been refilled! 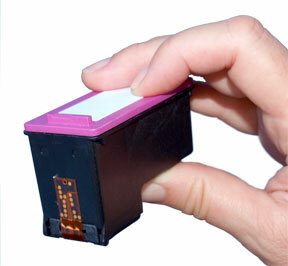 While at first this may be an unusual workflow, it does allow print operations to proceed. 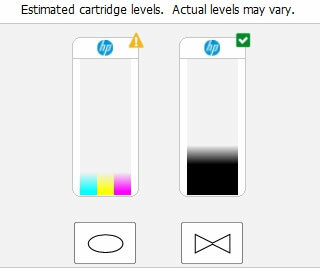 For all other error messages, or if the printer appears to ‘freeze’, please refer to ‘HP 63 Ink Cartridge Errors’ page.